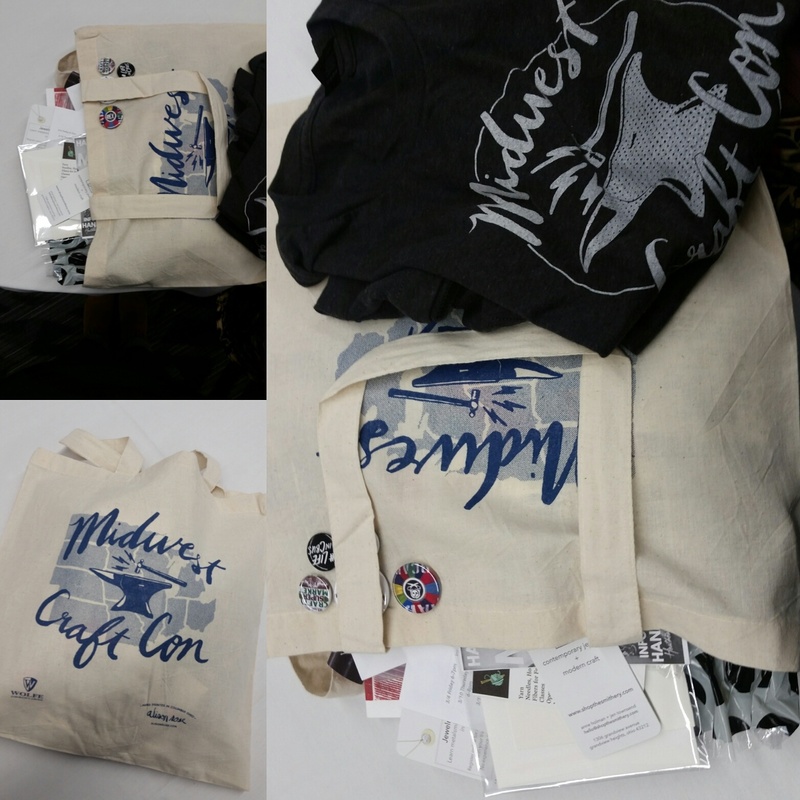 Midwest Craft Con – fun! swag! intrigue! Holy smokes! I can’t even. Midwest Craft Con has been SUCH a blast so far! And it’s barely even started. 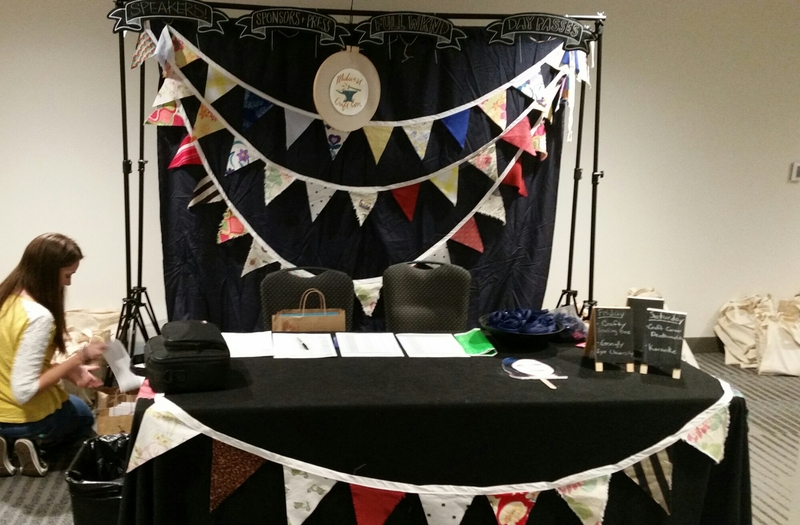 There have been some amazing discussions about the future of making/crafting and this morning begins all the fabulous creative business workshops (of which yours truly is a presenter). Although my introverted ways give me serious grief when it comes to face time with lots of people, I love|love|love to get together with like-minded folks and totally jam out about what we do. I’d love to hear from other peeps: what kind of conferences or meet-ups have you been to and love? Thanks so much, Meghan! I’m so glad it was helpful. Keep me posted on your progress!